Corrugated_Folders is rated 5.0 out of 5 by 1. Rated 5 out of 5 by Debbie S from Stellar Service The original folder I ordered was cancelled because they didn't have enough but they called me and had an alternative which they sent out and I couldn't be more pleased. Are the kraft color folder available? We currently do not offer the kraft color folder, sorry for the inconvenience. Smooth sailing is boring sailing. Everyone needs some texture in their life, and these cardboard corrugated fluted folders are your best bet. Not only do our Corrugated folders come in professional and stylish colors, but the rigid texture brings you a comforting experience you've perhaps missed through years of using weak folders. The material is similar to cardboard so that strength and durability that you’ve always been searching for is now a reality! Store all of your important documents in here, and never worry about durability! Your files will stay safe and secure. 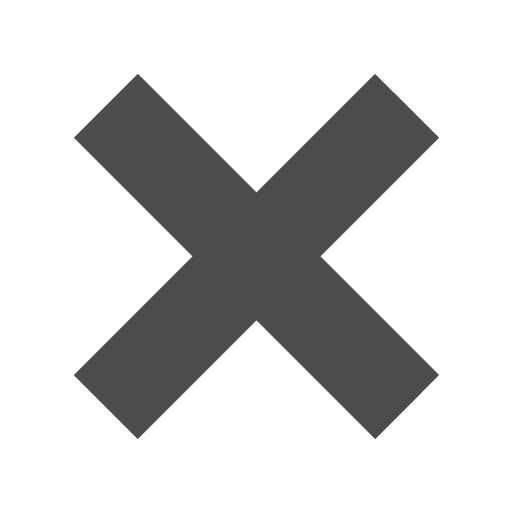 From notes on your next presentation at work to pictures and crafts for your next scrapbook, these folders will be able to hold whatever you need. The texture wraps all the way around, even extending to the two pockets, for a consistent build quality. With these fluted folders folders, your smooth, simple, boring life will finally get that texture you've been looking for! 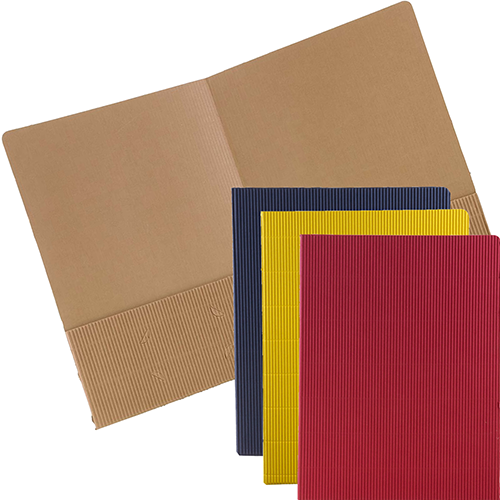 Corrugated Fluted Folders, also known as Cardstock Folders, are available in Burgundy, Red, Navy Blue, and Yellow. Great for color coordinating! All Cardstock Folders have slots to fit your business cards.